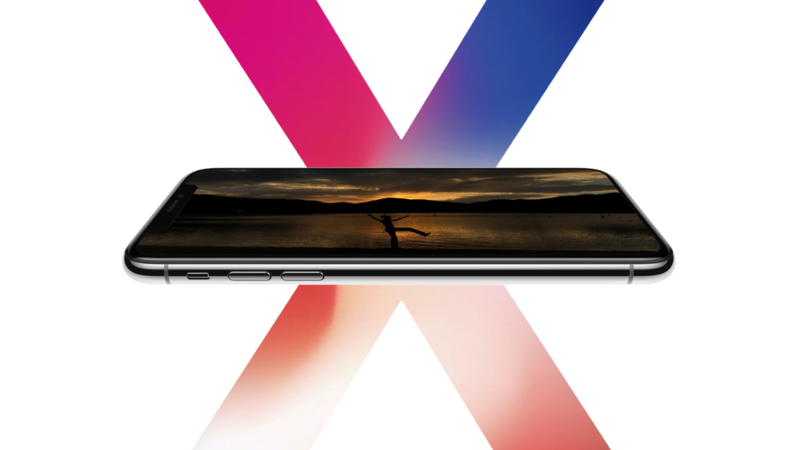 Last year, Apple's iPhone X literally changed how the company's customers used their phones, dropping such steadfast design choices as the home button and fingerprint sensor in pursuit of that all-screen dream. 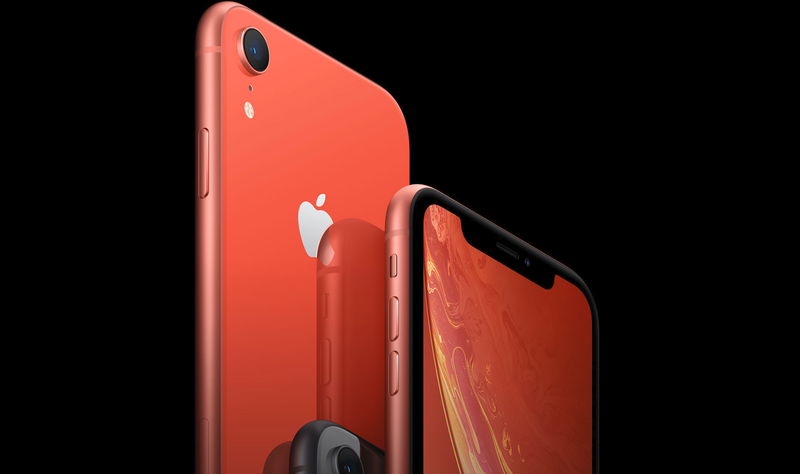 Yesterday's announcement wasn't as shocking, but it did democratize 2017's changes with the new, more affordable iPhone XR. In its own way, Apple is set yet again to change how its customers use its phones by delivering most of its flagship features at a new, more palatable price. For years, fans and analysts alike have clamored for Apple to release a proper "mid-range" iPhone. Today, they finally got what they wanted - sort of. The new iPhone Xr represents an entirely new direction for the iPhone lineup, and one that poses a serious threat to "flagship" tier Android phones that lurk anywhere above its $749 MSRP. While you may be thinking "there's nothing 'mid-range' about $749," be reminded that the iPhone Xs and Xs Max cost $1000 and $1100, respectively, making the all-new Xr a fairly significant price cut in Apple terms. It's also not even the smallest iPhone: the Xr features a 6.1" LCD (the Xs is a 5.8" OLED, the Max is 6.5") that Apple claims will wipe the floor with any other in terms of color accuracy, and given their history, I believe them. Today, Apple announced the iPhone X to the fanfare of hundreds of members of the media, investors, and its own employees at a large event in the company's new purpose-built Steve Jobs Theater, housed within its brand-new mega-campus. Next month, Google will announce the second generation of its Pixel smartphones, alongside a handful of other new products, at what will likely be a comparatively small affair attended almost exclusively by technology journalists. It will probably be in a nice - but decidedly rented - event space in San Francisco. Apple will ship millions of iPhone Xs before the year is out, assuming supply is not an issue. There's no doubt in my mind that the iPhone X will create an attention vacuum for all other smartphones. 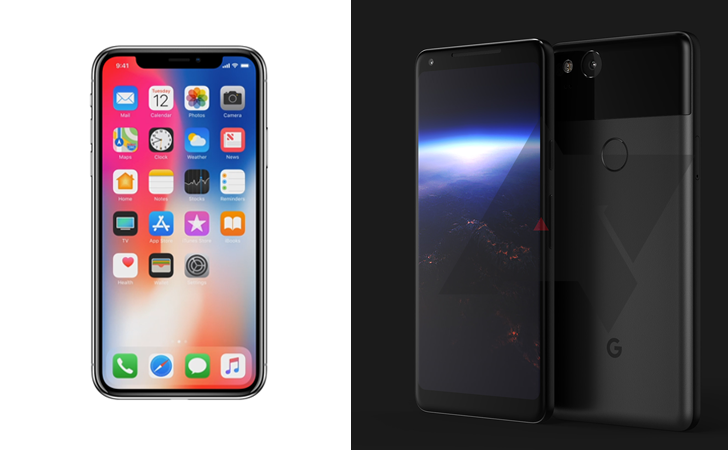 Certainly, other phones will still be announced and get coverage, but it will be far more limited in terms of staying power and general interest to the smartphone-buying public.